The Tindall Foundation is a Philanthropic Family Foundation working throughout Aotearoa New Zealand, helping to build a stronger, sustainable New Zealand so that families, communities and our environment thrive now and in the future. 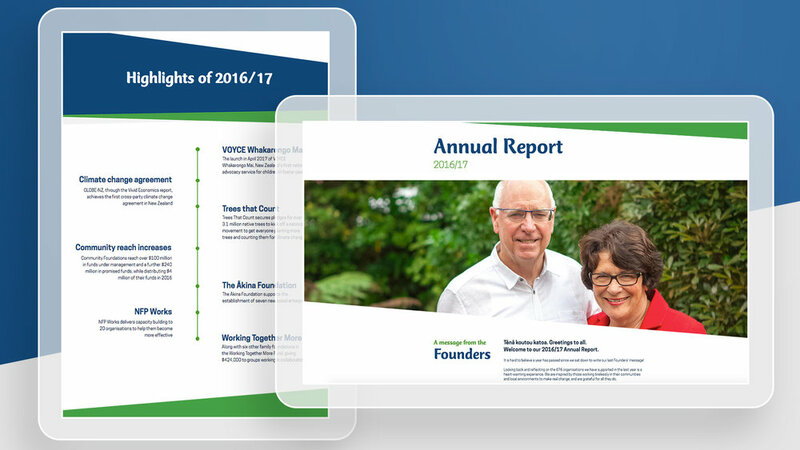 Curative has worked with The Tindall Foundation for a number of years; most recently transforming the way that the annual report is presented via a digital format. This has allowed us to share information and data in more dynamic ways and begin to evolve the brand to feel fresh and modern. 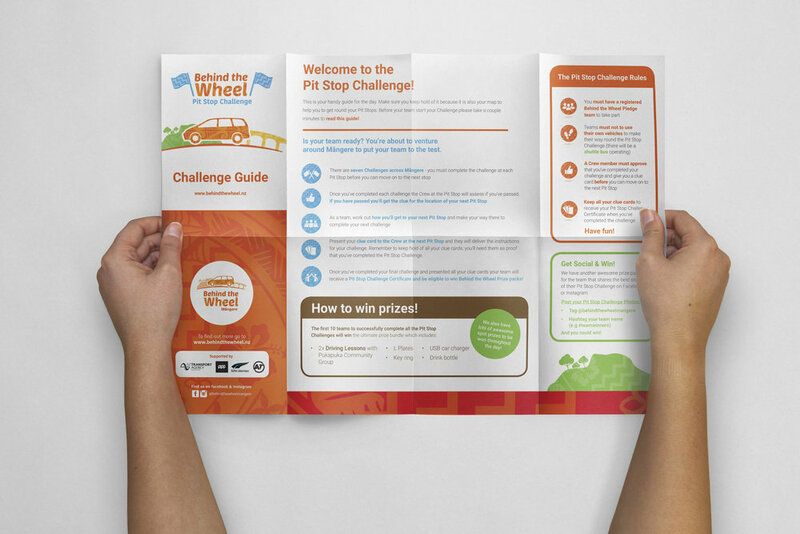 Moving from a printed calendar to the digital format, we were also able to capture rich stories of some of the amazing organisations that they fund and partner with to show the real impact of the Foundations contribution to communities across New Zealand. Our thanks to all of the communities who shared your stories.